Want a super simple way to make your Christmas cards? 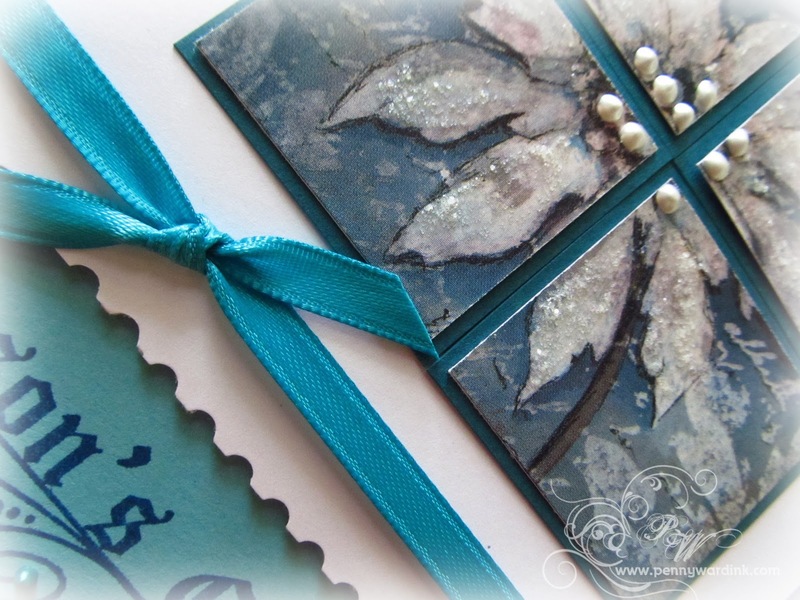 Try using the beautiful stickers from Penny Black. 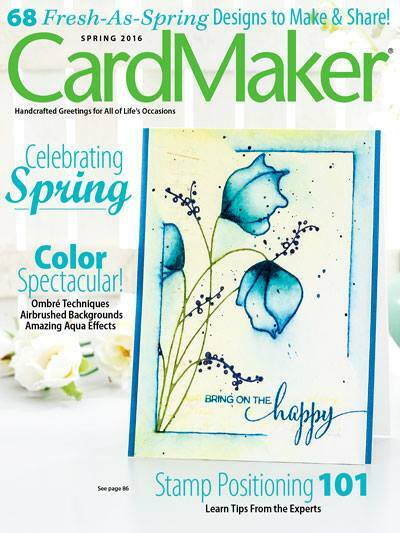 Adhere sticker to a piece of card stock or straight to your card front, add a sentiment and you are done. I used the white poinsettia from the Starry Night sticker sheet, cut into squares and matted with a dark teal card stock. 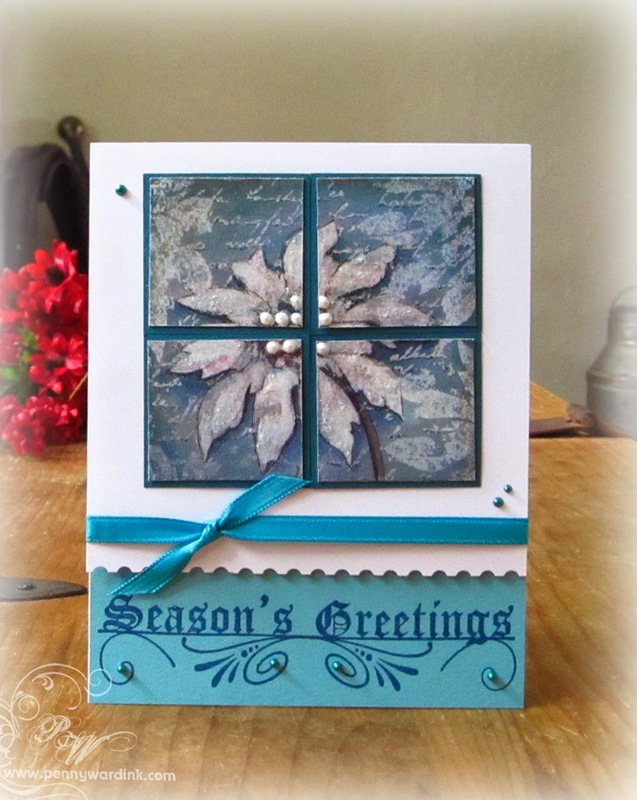 Greeting is from the Oh What Fun cling set stamped with Versafine Deep Lagoon. A little ribbon and a few drops of Liquid Pearls .... you are done! This is so beautiful! I love the colors and the layout. As always gorgeous card. Really lovely, Penny, would never have known that this is a sticker!